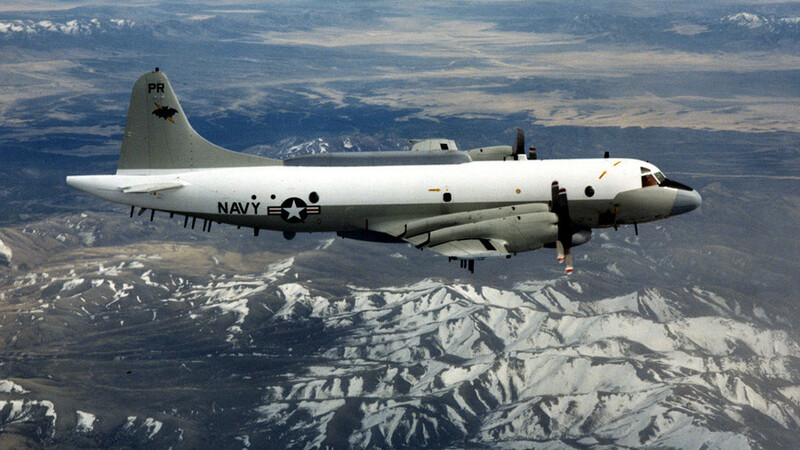 The rebuke came on Thursday after the US Navy released additional footage, which it said showed an interception of an EP-3 spy plane by a Russian Su-27 fighter jet over the Black Sea. 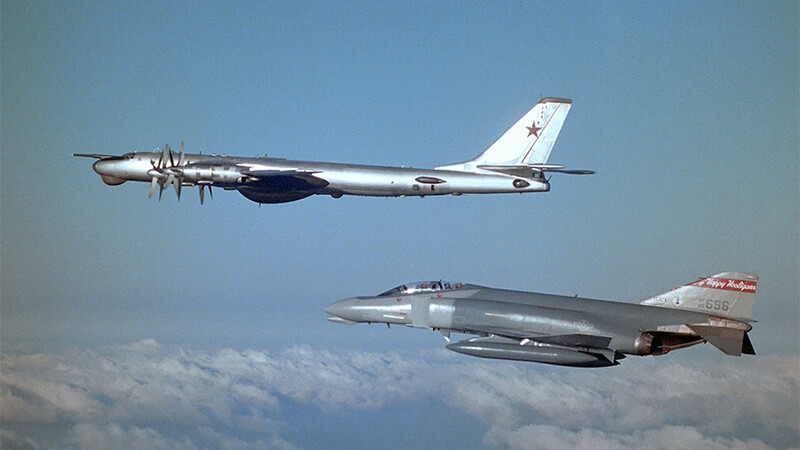 The two sides disagree on whether the Russian pilot acted recklessly during the Monday encounter. 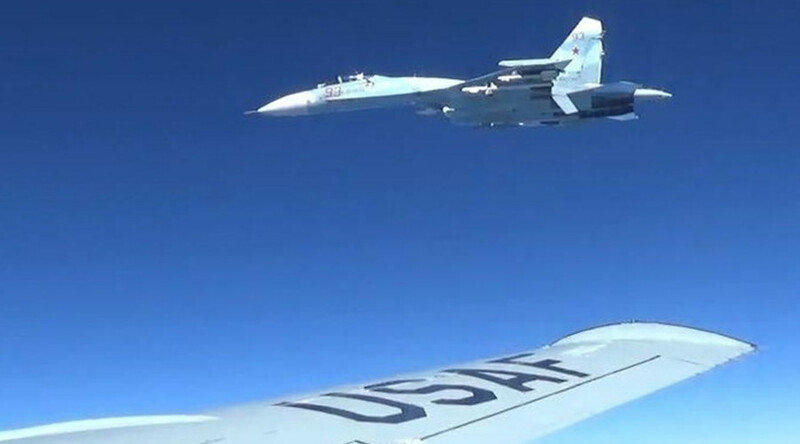 The Pentagon has been accusing Russia of flying too close to American warplanes and warships on patrol missions near Russian borders. 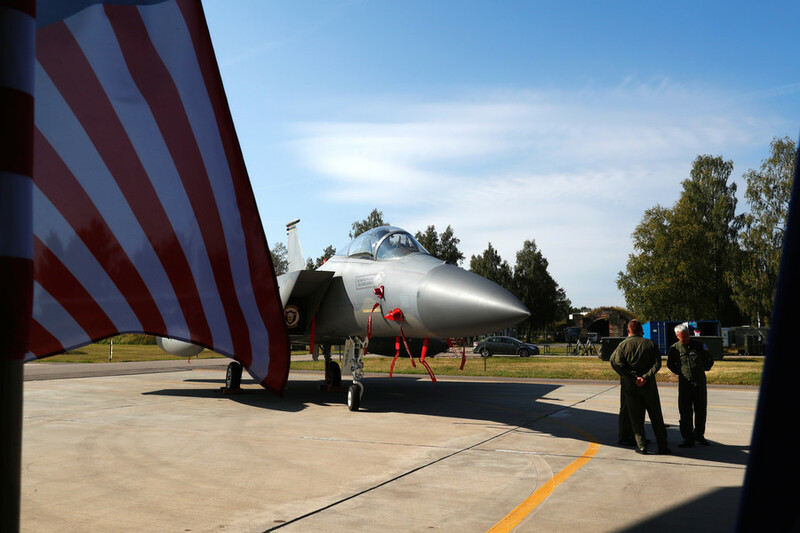 US defense officials call such actions risky and unprofessional. 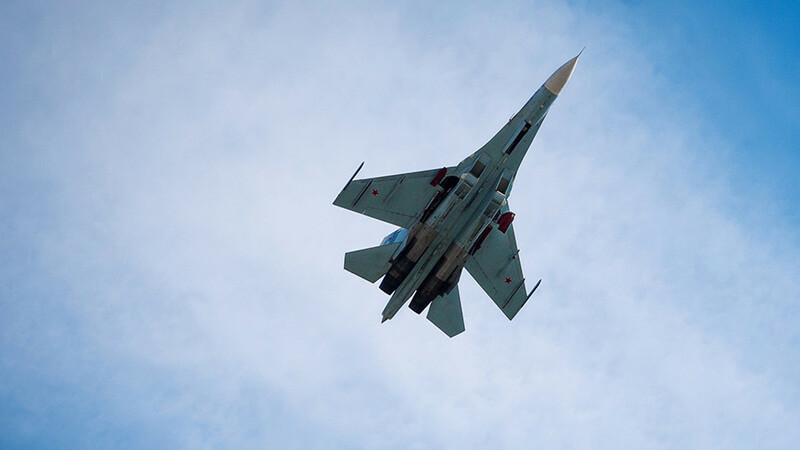 Their Russian counterparts disagree and say the Russian pilots do not violate any rules when buzzing American military assets deployed far from their homeland.